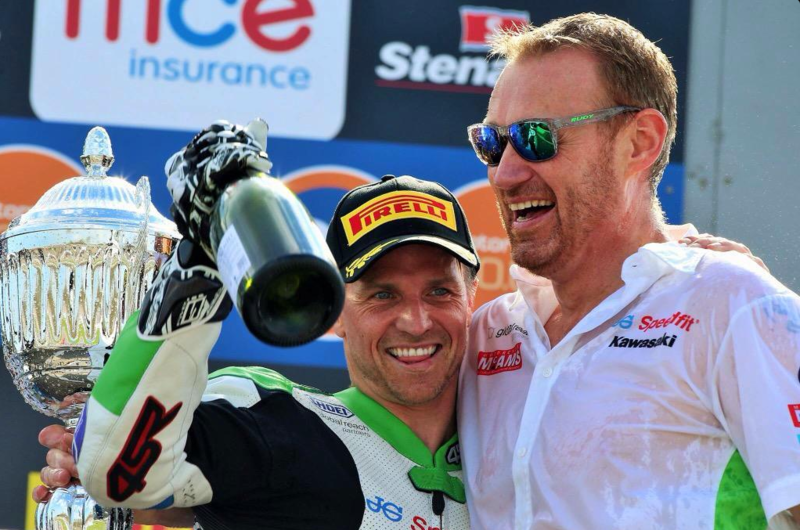 Motogear | BSB Donington Park: Race Win for Ellison! 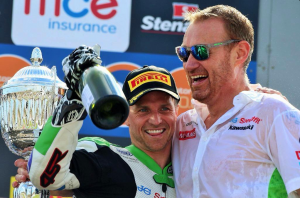 BSB Donington Park: Race Win for Ellison! 08 Apr BSB Donington Park: Race Win for Ellison! Five pilot James Ellison had a fantastic start to the British Superbike season and won the first race – his first victory since the 2013 season and first for JG Speedfit Kawasaki. Ellison took the lead on the opening lap and despite a safety car slowing him down, managed to keep Shane ‘Shakey’ Byrne behind when the race resumed and until the end of the race. 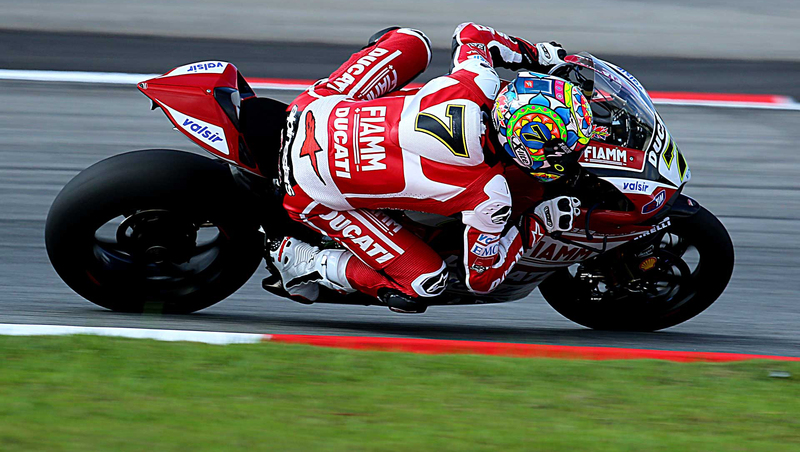 An electrical problem in race 2 meant that Ellison started from the back of the pack – but still managed to finish 12. Billy McConnell, Gimoto, Gaerne and Five sponsored rider, finished 9th in race 2 but did not finish race 1. In the British Supersport Championship, James Rispoli (who wears Gaerne boots) came 7th in race 2. In the National Superstock 600 Championship, Five pilot Joe Francis got on the bottom step of the podium. In the Supersport Evo championship, Nolan, Five-gloves and Gaerne pilot Levi Day, managed a 4th position in race one and a 3rd in race two. Well done to all our sponsored riders and good luck for the next round!